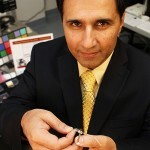 President Barack Obama will bestow the National Medal of Technology and Innovation to USC University Professor Mark Humayun at a ceremony in Washington, D.C., early next year. Science and technology are fundamental to solving some of our nation’s biggest challenges. 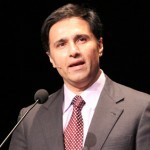 Humayun joined USC in 2001 after receiving his bachelor’s degree from Georgetown University, MD and residency in ophthalmology at Duke University Medical School, PhD in biomedical engineering at the University of North Carolina and advanced fellowship training in retinal surgery from Johns Hopkins School of Medicine. 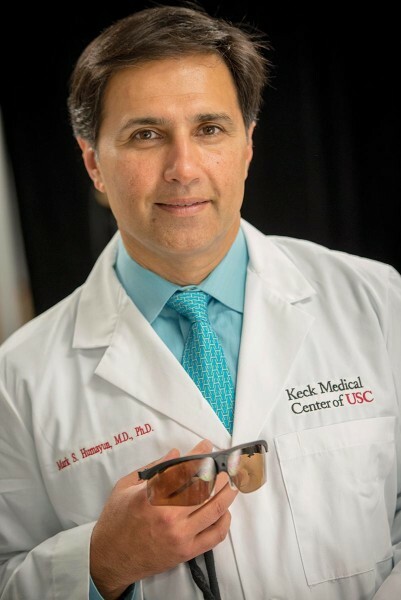 In 2013, Humayun was named the inaugural director of the USC Roski Eye Institute and interim chair of the USC Department of Ophthalmology. 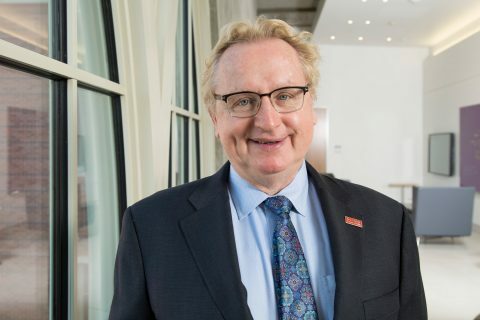 This article was updated April 5, 2016, to reflect the renaming of the USC Roski Eye Institute. 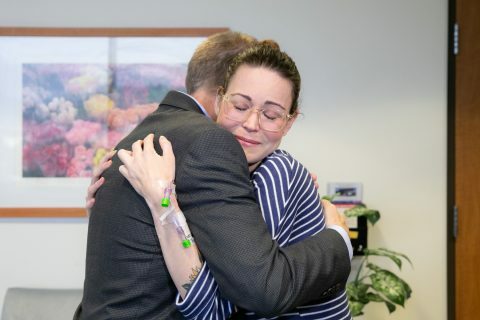 Arizona resident has positive results from use of Argus II just one week after retinal implant. 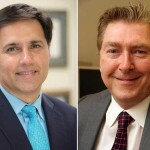 Keck Medicine of USC research to slow vision loss for macular degeneration patients has been funded as part of the third round of the California Institute for Regenerative Medicine’s Disease Team awards.